Foreign Ministers of the Normandy format countries at today’s meeting made little progress on security issues, but again reached deadlock on holding local elections in Donbas, eastern Ukraine. 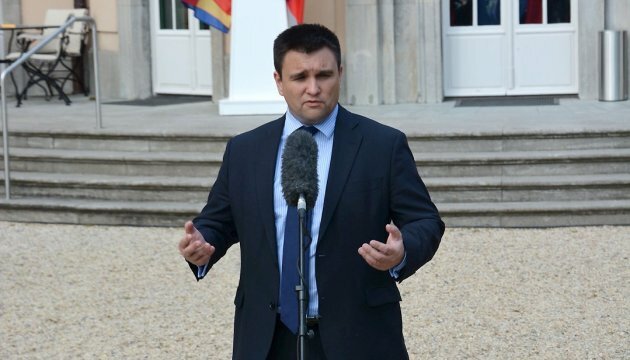 Ukrainian Foreign Minister Pavlo Klimkin said this following the meeting of the Normandy format peace talks in Berlin, Ukrinform’s own correspondent in Germany reports. 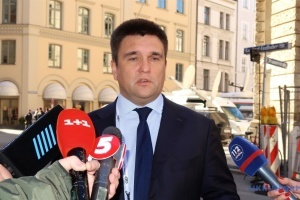 “I’m very glad that we have made little, but at the same time certain progress that the SMM will work on the issue of provision security,” Klimkin said, and added that unfortunately there was no progress on other issues. 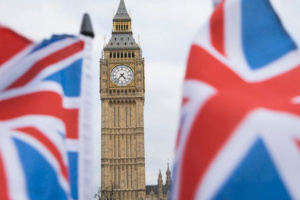 According to the Ukrainian foreign minister, the parties agreed on the need for the presence of "an international component" to ensure security before the local elections in Donbas. 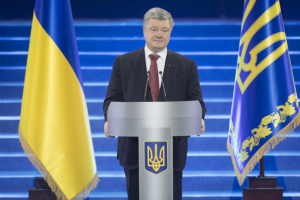 “We have agreed that the OSCE SMM must be such a component. 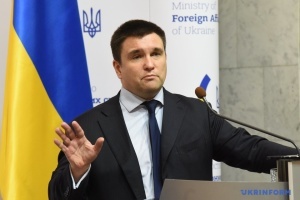 We also discussed what the mandate and the rules for this mission can be,” Klimkin said, and added he “is glad that there is general understanding that this issue needs to be discussed further”.